So what is a "9/11 Truther”? As I said, it's kind of hard to spin the word "Truth," but the "debunkers" and "media" have jumped on the word "truther." To me, that's an inaccurate phrase because the real term is 9/11 Truther. In my mind, a "9/11 Truther" is someone who fights alongside the family members seeking truth and accountability for the 9/11 attacks. In my mind, a "9/11 Truther" is someone who fights for the sick and dying 9/11 first responders who need health care desperately. In my mind, a "9/11 Truther" is someone who does not like how the day of 9/11 is being used to inflict pain and suffering around the world, and is trying to stop it. Stop it by using the truth. 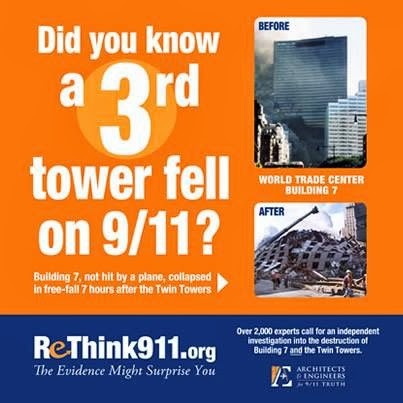 Something we have been denied by our government regarding the 9/11 attacks. I am sorry that people have used the phrase as they have. All I know is that the definition of "9/11 Truther," to me, does not equal what those who are against this cause say it does. 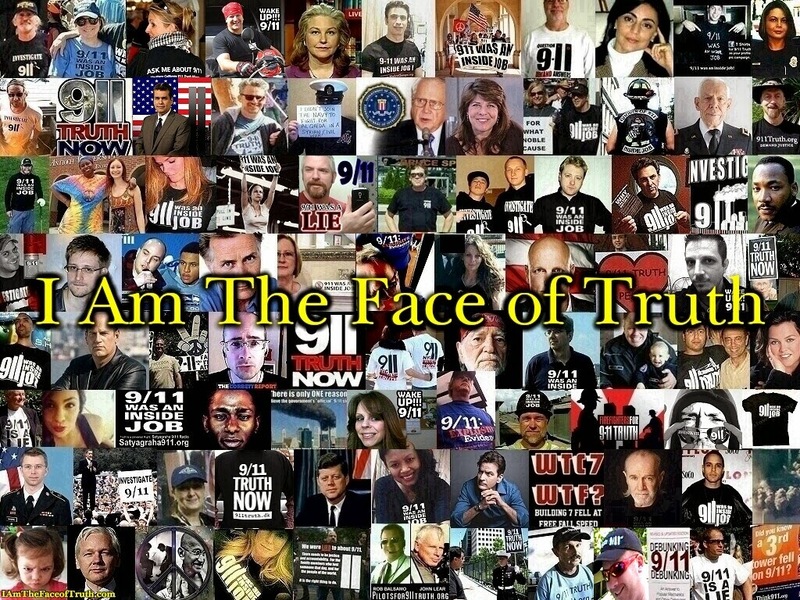 I am proud to be a "9/11 Truther." Gold prefaces his article by stating, "Because of the way this phrase has been tarnished by the media and debunkers, I have switched to saying that I am an 'advocate for 9/11 Justice.' 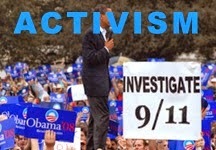 I have also changed the name of my forum to the '9/11 Justice Forum.' Nonetheless, this article still rings true." "Debunkers" had other ideas for the title of his book. Gold notes that Pat Curley of the Screw Loose Change blog suggested, "The Complete Idiot's Guide to Wasting a Decade?" With commenters suggesting the titles, "You're a liar! - The Fat Deluded Narcissist's guide to gaining attention by having yourself arrested for issues no one really cares about." … "Left Out In the Cold: One Man's Pointless Adventures at the Whitehouse." Gold writes, "One commenter suggested that I'm trying to 'sucker Truthers into forking over cash,' and that I am 'looking to make a killing out of scamming innocent people into buying his garbage novel.' 'Debunkers' disgust me. They are some of the most evil people you'd ever want to meet." Elsewhere he notes, "More often than I should have, I fought with 'debunkers' about 9/11. Some people liked this about me but I found that it caused me a lot of stress, not because the 'debunkers' were right, but because they had such an obvious agenda. Very simply, they disgust me." Speaking of his article "The Facts Speak For Themselves" Gold writes, "A few 'debunkers' have claimed to 'debunk' this article but I say that is a lie. To me, a true 'debunking' is when someone like me says Statement A, and a 'debunker'' shows Statements B and C which shows that Statement A is incorrect or never happened. In my opinion, they have failed to do this with my article." On October 28, 2010 Gold left the following comment on Rosanne Barr's website after Barr linked to his "Facts Speak..." article with the prompt to "PLEASE READ" his "brilliant analysis." Here's a "Debunking" of my article. Here's a short film I made about "debunkers." In November 2008, I made a short video called Ask Any Debunker. In it, I asked three simple questions. 1) Are there, or are there not a multitude of cover-ups concering the 9/11 attacks? 2) Was the 9/11 Commission, headed by Philip Zelikow, a whitewash? 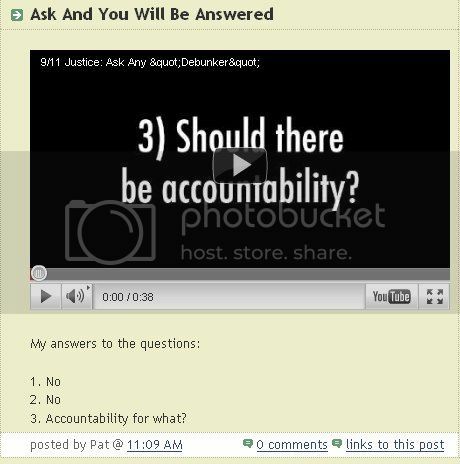 3) Should there be accountability? I figured these questions were no-brainers for anyone paying attention. At the end of the movie, I ask that you decide whether or not they sound like honest answers. 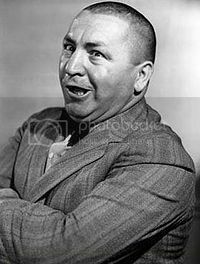 Speaking of his debate with Curley, Gold writes, "More often than not, even though they are shown to be wrong, a 'debunker' will continue to repeat the same arguments so I pretty much had them memorized." I despise "debunkers" because of their obvious agendas and because they are just some of the most nasty people you would ever want to meet. However, I do look at what they say. Again, if anything, it helps me to strengthen my arguments. but this time, they were. In January 2007, I held my very first fundraiser for 9/11 First Responders. The people in this movement are not beyond critical thinking; they are deeply indebted to it. The forums on 9/11 truth have been filled with discussion and debate, much evidence, and many questions. In the past years and months many bad ideas and false leads have been weeded through. We have also become much more clear about what questions remain and what evidence best supports the notion that the government's story is incomplete, self-contradictory, and often times, simply false. This process of reaching consensus has been dynamic, and it is ongoing. It has been aided rather than hindered by the attempts of many scientists and even self-appointed 'debunkers' who have often presented compelling information which was acknowledged, digested, and incorporated into an ever-growing and changing body of knowledge. In May of 2010, Pat Curley's counterpart at Screw Loose Change, James B., linked to an article about an SEC report refuting claims of pre-9/11 insider trading via put options and informed his readers that, "Nothing ever gets debunked permanently with these people. Put options and 'eight of the hijackers are still alive' will be prominently featured in David Ray Griffin's 2015 lectures." Having posted the entire article he cited the previous day while stating my agreement, I then added an update quoting James and responded by noting, "The fact that I agreed with him in this post debunks him. :) I also concur that none of the hijackers are alive." Similarly, Economics Professor and truther Paul Zarembka, has written that the work of Mike Williams at the debunking site 911myths.com has caused him "to reconsider [his] prior conclusion of high probability of insider trading in put options" for American and United airlines stocks. 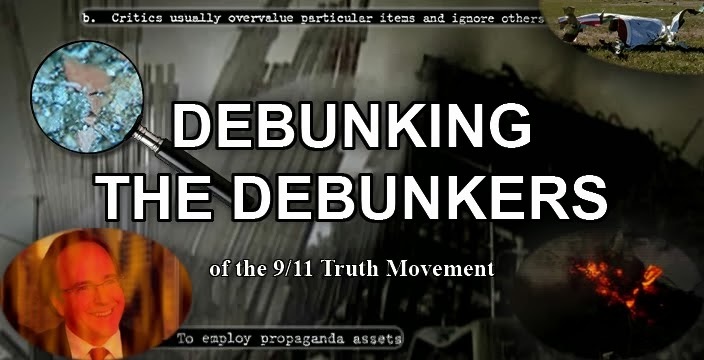 Moving on, Gold writes, "There are entire 'debunker' sites dedicated to debunking 'Controlled Demolition.' I don't know why this is. Sure, they will 'tackle' other things (dishonestly), but they sure do love 'Controlled Demolition.' I think it has to do with the fact that it does sound crazy at first to a lot of people." After noting some of his problems with the controlled demolition argument, including that focusing too much on the issue obscures other "aspects to 9/11 Truth," (I agree) Gold concludes, "After all is said and done, it comes down to this for me with regards to the 'Controlled Demolition' argument. Bob McIlvaine, Lorie Van Auken and quite a few family members question NIST's investigations. If the question is important to them, then it is important to me. It was a crime scene, after all." In my opinion 9/11 Truther The Fight for Peace, Justice and Accountability should be required reading for any 9/11 truth seeker, as well anybody who thinks that 9/11 truthers are just perpetuating a bunch of conspiracy theories that have been debunked. Truth and justice advocates should persistently implore such individuals, who very often have pigeonholed the movement as kooky, to give 9/11 truthers one more shot, because Gold has demonstrated the ability to educe a turning point in the stubborn. The most prevalent of these people who bombarded me, though, were the 9/11 'Truthers.' I was harassed all over the world by them and I swear if one more person asked me if I saw 'Loose Change' I was going to forget my pacifism and punch him (it was always a him) in the face. The sad thing about this harassment was that I never believed the so-called official story of 9/11 and would have tended to be an ally to these people, but they were so rude and pushy. And, I didn't feel that I had the time or the inclination to wade through the stacks of information that they tried to force on me... . I left a lot of that material in cabs or garbage cans. The implication is that Jon Gold was one of the few “truthers” who favorably impressed Sheehan – and that he, perhaps more than any other individual, helped to bring her into the truth movement. Readers might like to know how he succeeded after so many others had failed. 9/11 Family Member Patty Casazza is also quoted in the book as stating, "Believe me, if it wasn't for our friend Jon Gold here, and so many other citizen activists, I'm sure the 9/11 movement would have died a long time ago." The "ignored and censored whistleblowers" include Patty Cassazza's mysterious roadside informant who claimed that the US government knew everything about the attacks including the date and method. Gold bitterly notes that I "debunked" that claim by saying that Patty was duped by a conman. But note the oddball response from the Truthers to that particular claim. Sibel Edmonds comes up with the LIHOP faction's dream witness and what happens? Complete and utter lack of curiosity about him or her. If I were a Truther, I'd be asking Patty about this person--was it a man or a woman? How old? Did he say what branch or agency of the government he was in? Can we get him on tape? First off, as Gold points out in his "Facts Speak..." artcle, Cassazza stated that most whitleblowers did not come forward because they were not subpoenaed by the 9/11 Commission, which in doing so would ensure them not being retaliated against like Edmonds was. Furthermore, as Fran Shure at colorado911visibility.org pointed out to me, Casazza's account of a whistleblower telling her "the government knew the exact day, the type of attack, and the targets" corroborates an earlier account by David Schippers, former Chief Investigative Counsel for the US House Judiciary Committee and head prosecutor responsible for conducting the impeachment against former president Bill Clinton. Schippers stated that at the behest of several FBI agents he had attempted multiple times to warn US Attorney John Ashcroft, along with other federal officials, of the impending attacks weeks before they occurred, only to be stalled and rebuffed in each attempt. The FBI command, however, cut short their investigations threatening the agents with prosecution under the National Security Act if they publicized this information. Ahmed has stated, In The War on Freedom, I merely laid out facts and lines of inquiry for an official investigation. The book was the first read by the Jersey Girls, informing their work with the 9/11 Family Steering Committee, and is part of the 9/11 Commission Collection at the US National Archives (a collection of 99 books, copies of which were provided to each Commissioner)." Despite this fact, the account of David Shippers is nowhere to be found in The 9/11 Commission Report. Pat needs to be complaining about the 9/11 Commissioners, not truthers.